Thunder Thigh Thursday to you all, my little gingersnaps! It's a shame I no longer have my traffic cam guy, because there was a really good reason traffic was bumper to bumper on the 405 yesterday. 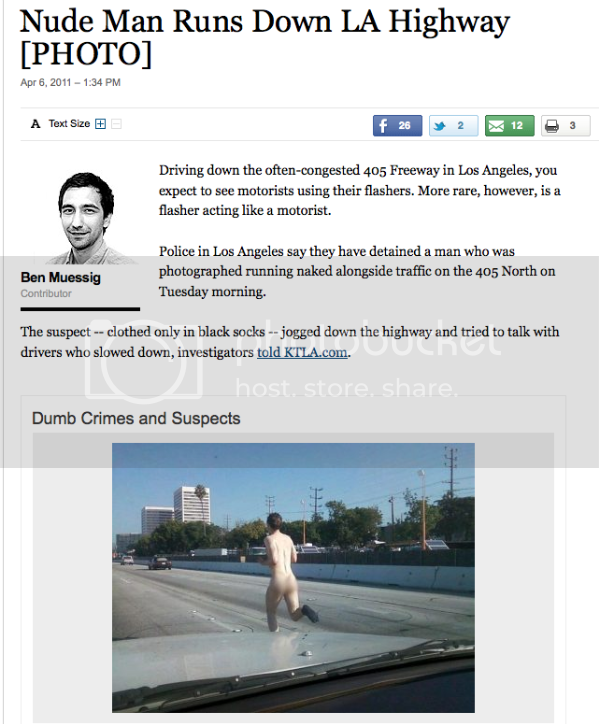 Some naked dude was running down the 405 wearing only socks! Running on the 405 with no shoes? That's just insane. Ashley Judd attended a book signing in NYC yesterday for her new autobiography. In related news, her make-up person has suddenly become available for hire. Heidi Montag, Danielle Staub and Jake Pavelka are filming a new reality show where C-list Reality Stars revamp a failing restaurant. Annoying Reality stars meet Restaurant: Impossible. Seriously, who comes up with these concepts? 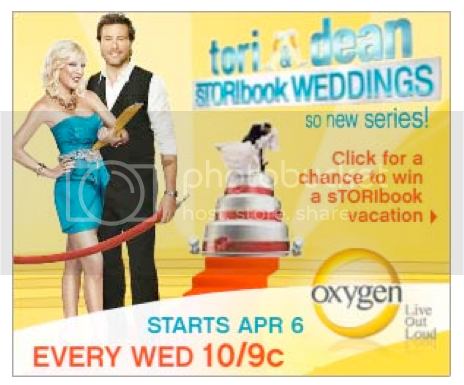 Probably the same person behind sTORIbook Weddings. Hey, I have an idea for a show... let's take reality show stars and train them to be circus performers. What? That's more fun than watching them save a failing restaurant or plan weddings. Can Heidi Montag be the lion tamer? Can Spencer Pratt be fed to the lions?? And now it's time for... 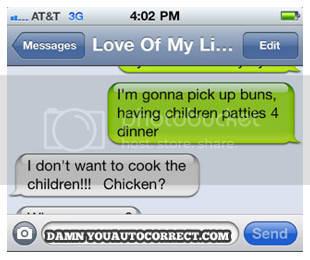 DAMN YOU AUTOCORRECT!!! Hey, WTF??!! Zombie babies need love too. Bugs Bunny was originally “happy rabbit”. The cartoon rabbit character didn’t have a real name yet, so they just referred to him as the “happy rabbit”. 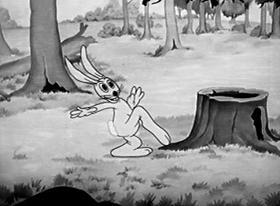 His first appearance in “Porky’s Hare Hunt” features Porky the Pig and his dog hunting for rabbits, and the as-yet-unnamed rabbit outsmarts him to avoid getting caught. At the time, his appearance and personality hadn’t been completely decided upon yet. He had a lot of the same mannerisms as Daffy Duck and later, Woody the Woodpecker would be based on this unnamed rabbit character. Bugs also went through numerous redesigns through his first appearances. He used to be white instead of gray, his body looked a lot more like a an actual rabbit, and they alternated between giving him huge buck teeth and no teeth at all. I think you're on to something with the circus & celebrities. Do you remember Circus of the Stars from the early 80s? They taught "stars" how to do trapeze, and lion taming, and tight roap walking etc. But, it was only on like 1x per season or something-it wasn't a series, per se. zombie baby is super creepy. I wish traffic in Cincinnati was due to naked men running in socks instead of stupid people. Wow...who scrubbed chalk on Ashley's face? Yikes. Unless your child is a burn victim, that tattoo is wrong. All sorts of wrong. Sign up and never miss a post!